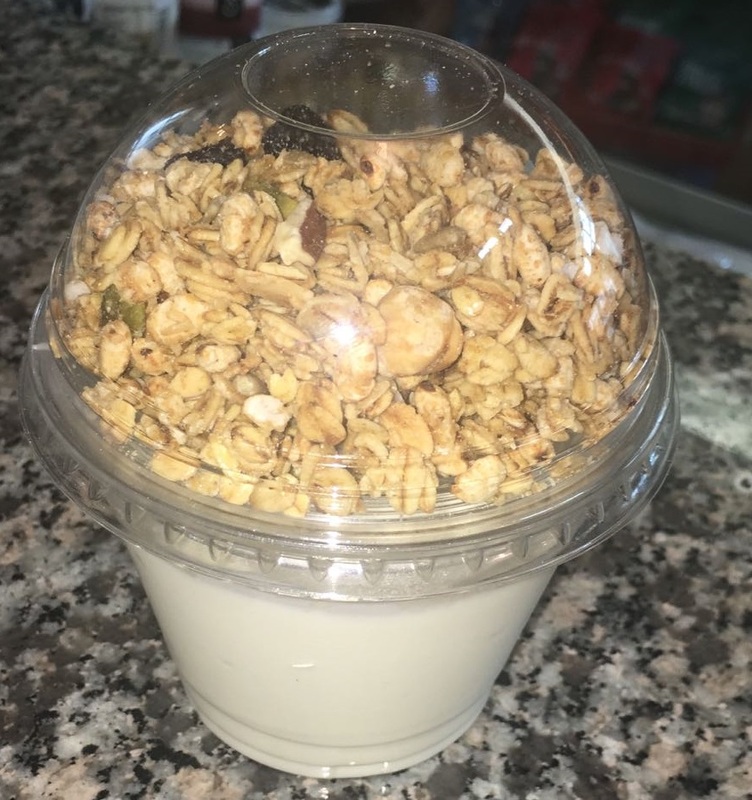 Minimum quantity for "Breakfast Muesli Yoghurt Pot x 10" is 10. Minimum order of 10, our healthy yoghurt pot is filled with natural yoghurt and a delicious sugar-free nutty muesli to top. Yummy!